Because our wildly popular "50 things to do in the St. Croix Valley" was so well received, we've come up with 50 MORE! 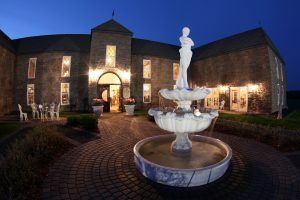 So, book an overnight, take the short drive up, and start working on this NEW list! Train like an American Ninja Warrior at the kids course at the Aerial Adventure Park at Trollhaugen Recreation Area. Try your parkour skills and boulder hop on the River Trail in Taylors Falls. While you’re there, be sure to snag the hiking club password, so you’re in the know. Stand under a huge waterfall and get drenched at Cascade Falls in Osceola, WI. Take in a scenic vista. Try the River Trail in Taylors Falls (Interstate Park-MN), the River Bluff Trail, Summit Rock Trail, the Pothole Trail in St. Croix Falls (Interstate Park-WI), or the Esker Trail in St. Croix Falls, (part of the Ice Age Trail System). Take a family bike ride along the Stower Seven Lakes State Trail from the Dresser, WI trailhead to Dwight Beach (on Round Lake) and take a swim to cool off. Let 350 gallons of water pour over your head at the “Wild Adventure Island” at Wild Mountain Waterpark. Walk on the “Wild” Side and Slide down the “Black Hole Speed Slide” at Wild Mountain Waterpark. Visit 300,000 Rainbow Trout at the Fish Hatchery in St. Croix Falls. Sink your teeth into tasty BBQ at “Ribfest” at the end of August. Take a selfie with Old Man of the Dalles. Ride the Pizza Train out of Osceola. Plan the ultimate adventure date at Trollhaugen Aerial Adventure. 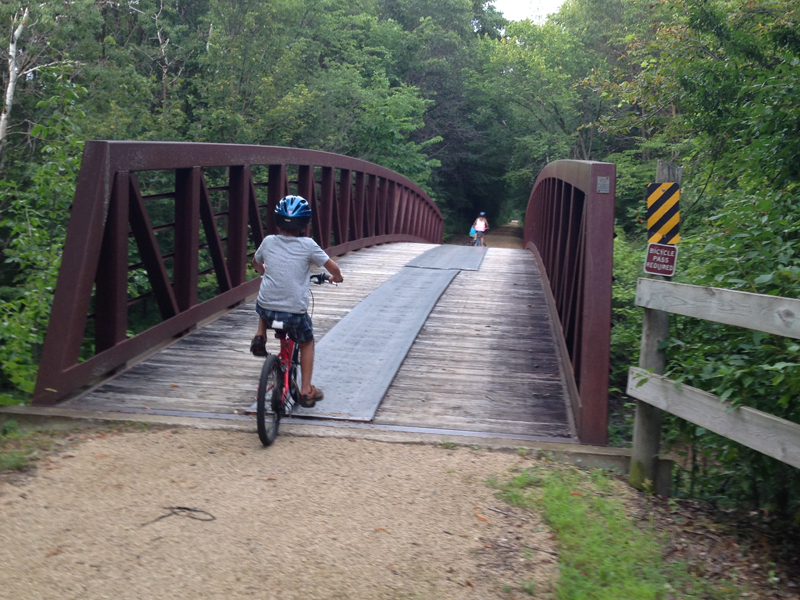 Pedal over old railway beds and ride the Gandy Dancer to Luck and back. 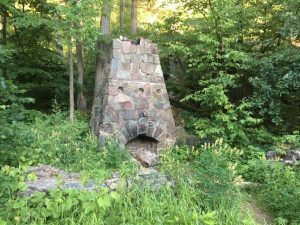 Take your mountain bike through Erratic Rock on the Woolly MTB trails in St. Croix Falls. Paddle under the full moon on a national river. Insta-“GRAHAM” with a s’more around a campfire. 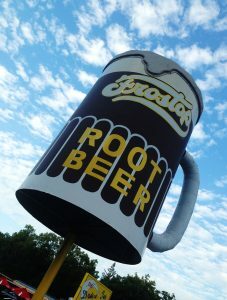 Visit a hotspot at the Drive In at Taylors Falls and order up a famous Frostop Rootbeer and a freshmade burger. Get “on par” with one of our local golf courses. Check out the rugged Falls Bluff Loop Trail in Osceola. Dine alfresco at Romayne’s or The Goat in downtown Taylors Falls after a scenic motorcycle ride. Visit Deer Lake Winery on Hwy 8 in St. Croix Falls. Meet the Princess and the Queen. 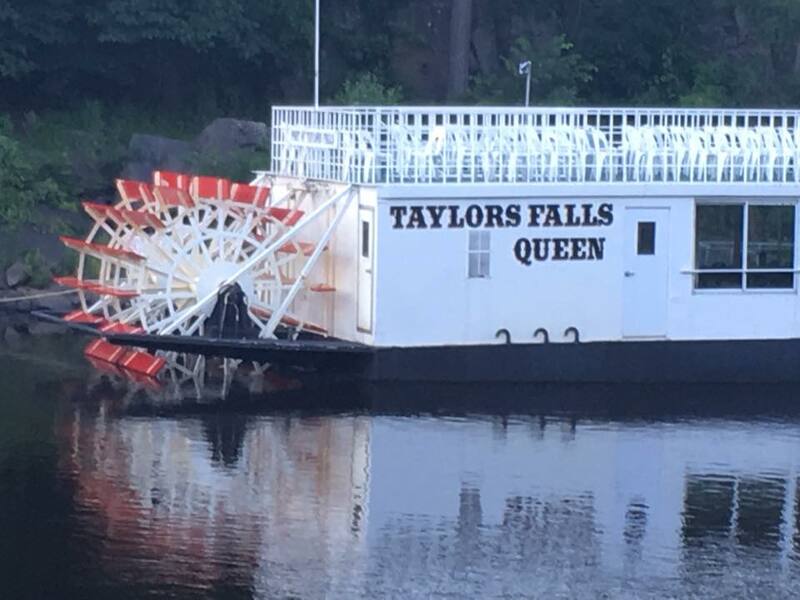 (And take a ride down the river on these historic paddleboats). 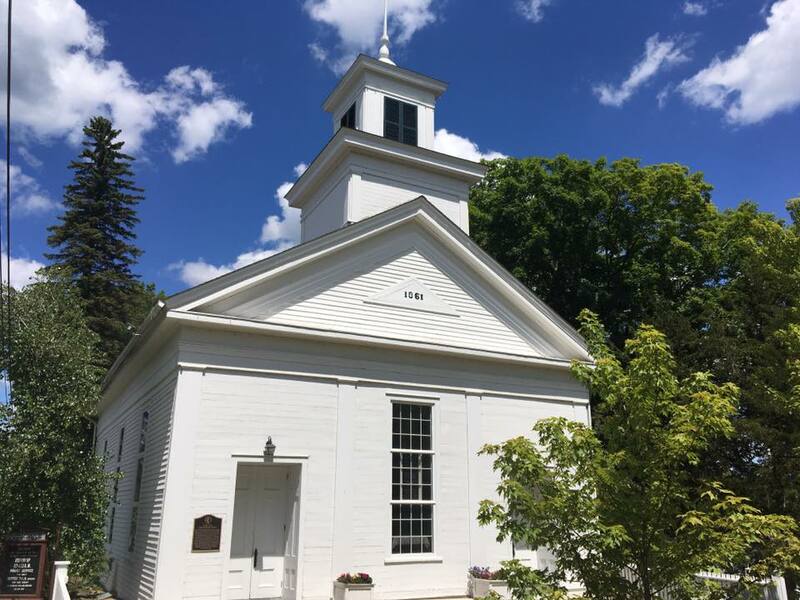 Check out some of the historic Greek Rival/Federal architecture by taking a drive through the historic “Angel Hill” district in Taylors Falls. Take a pony ride at Fawn-Doe-Rosa. Grab your boat and go tubing on Deer Lake in St. Croix Falls. 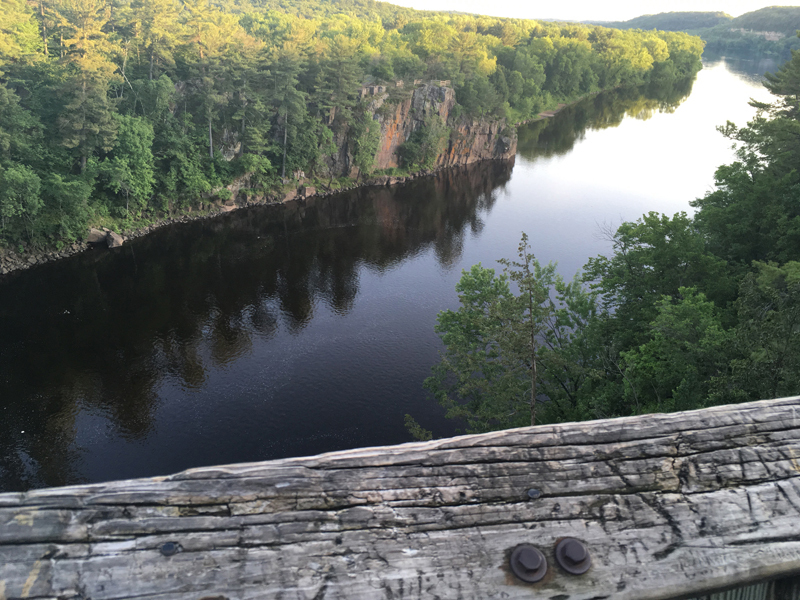 Take some “selfies of the St. Croix”. Tag them on social media with #selfiesofthestcroix. Build your greatest sand castle creations at Interstate Beach. Grab your friends and take your own self-made wine tour of the St. Croix Valley and make a stop at all four wineries! Bring a lawn chair and listen to the free concert series “Music on the Overlook” on Fridays during the summer. Drift and Dine on your pontoon down the St. Croix National Scenic Riverway. Try out the Chisago Lakes Water Trail on your paddleboard, kayak, or canoe! 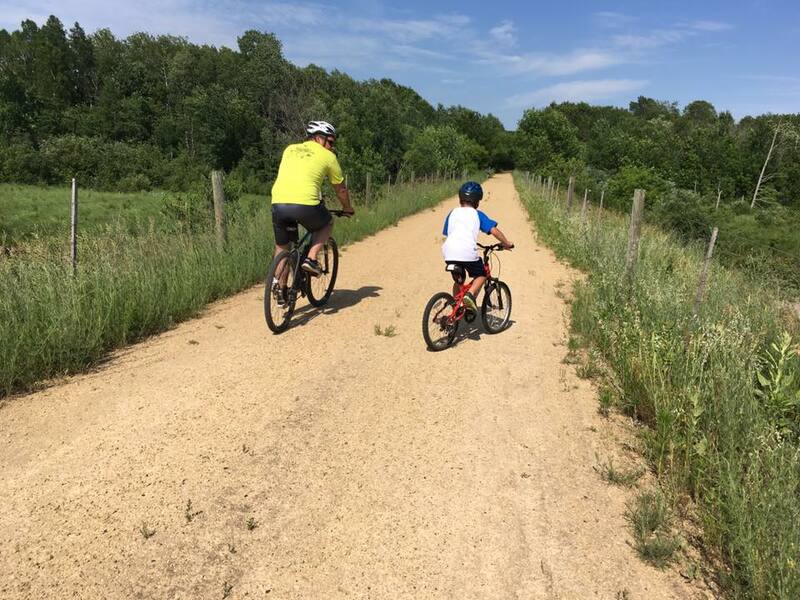 Bike the completed length of the Swedish Immigrant Trail (a 20+ mile multi-use trail stretching through the entire Chisago Lakes area in the St. Croix Valley (trailhead to paved trail on Tern Avenue at the Hwy 8 round-about near Franconia Sculpture Park). Don’t leave without a “taste” of the valley! Fresh Maple Syrup from Glenna Farms, Chocolate truffles from St. Croix Chocolate Company, Vintage Candy from Valley Sweets, Ice Cream from Schoony’s, and the Bourbon Maple Syrup from Morleys Maple to name a few! Picnic and play overlooking the river at the Pavilion at Lions Park on either side of the river: Taylors Falls, or St. Croix Falls. “Play” in our neck of the woods by attending a professional theatre performance put on by the Festival Theatre. Check into your hotel and relax. Do absolutely nothing on your to-do list for at least an hour. Rent a kayak and see the “Wild River” up close. 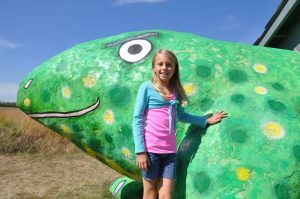 Visit the Giant Lizard (actually called Lizard Lounge) at Franconia Sculpture Park. Count all of the stairs as you make your way down to the Cascade Falls in Osceola. Run the stairs up and down 10 times if you are a fitness freak. Bring your rollerblades, bike, walking or running shoes to the paved ½ mile fitness trail located on the beautiful Osceola Medical Center campus. Check out a waterski show at Balsam Lake! 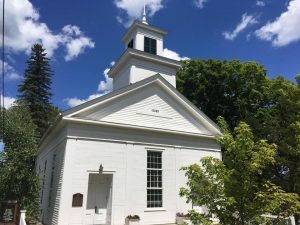 Grab some shade under the trees at the Overlook in downtown St. Croix Falls, listen the rushing water of the dam and crack open your favorite book. 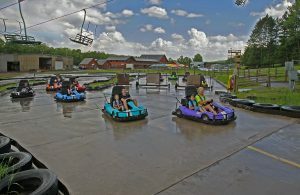 Try out 5 sports at once at the public use Sport Court located at Wild River Fitness in Osceola, WI. Race your neighbor in go-carts at Wild Mountain or St. Croix Mini Golf and Go-Carts. Find your farmhouse, vintage style, and beautifully repurposed accessories and furniture at our many amazing area shops. 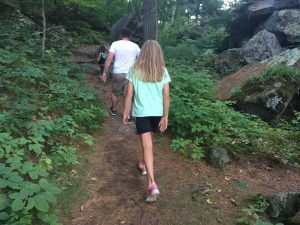 Plan ahead for Fall and Winter vacations in the St. Croix Valley-Apple orchards, pumpkin farms, paddleboat rides, crisp fall hiking, fat biking on the Woolly MTB trails, skiing, tubing, and snowshoeing. 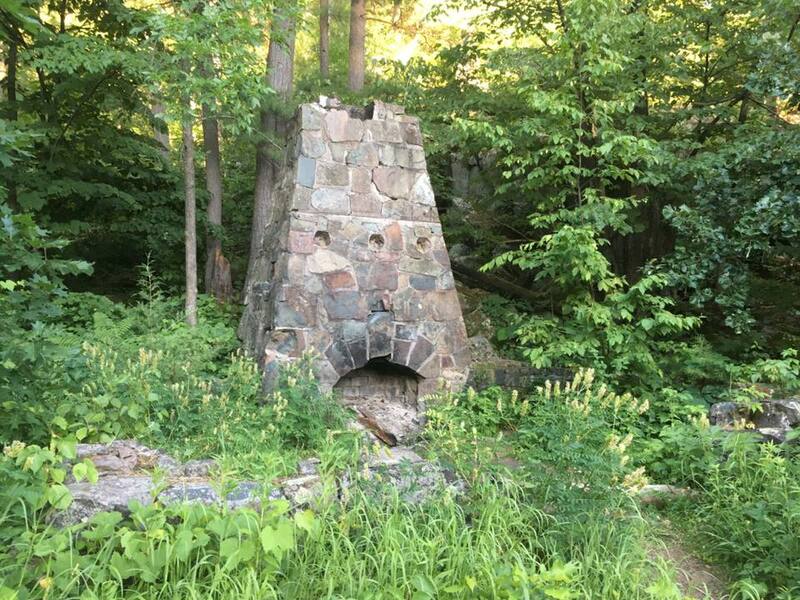 Photos courtesy of Chateau St. Croix Winery, Wild Mountain Recreation area, and Linda Shober.